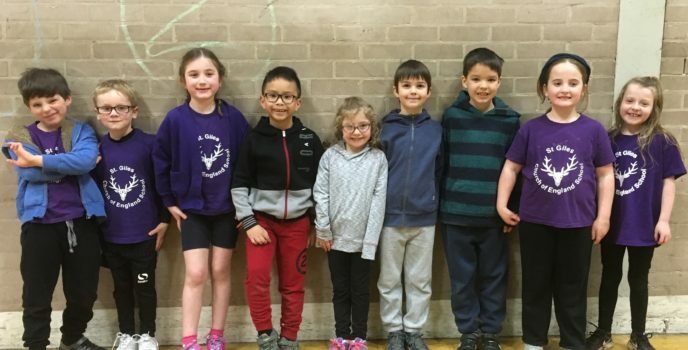 A team of Key Stage 1 children represented the school at the KS1 School Games OAA Festival last Friday, 9th February. The children took part in various team games showing great team work!! Well done to all of our children for taking part and respresenting the school. Well done to our netball team!! 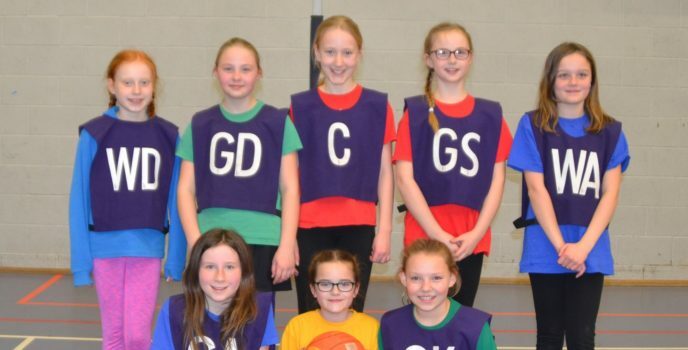 The netball team have played a number of games in the junior netball league over the last few months and also attended a tournment and presentation afternoon last week. The team have thoroughly enjoyed taking part!